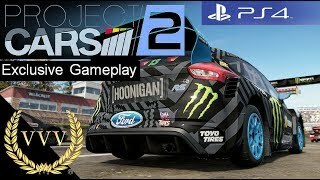 At snapdeal.com you can purchase Project Cars 2 (PS4) ( PS4 ) for only Rs. 1,320, which is 9% less than the cost in Flipkart (Rs. 1,449). 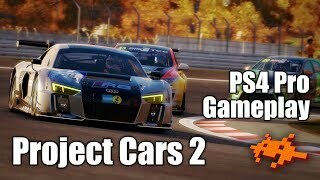 The lowest price of Project Cars 2(for PS4) was obtained on April 2, 2019 7:35 pm. 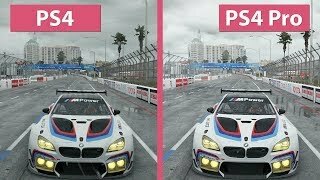 Erstes Gameplay auf der PS4 Pro: Die Rennsimulation Project Cars 2 verlangt alles von euch ab! Ein kurzer Überblick zu Wagen, Strecken und Karriere. It it was any more realistic, it would be real.